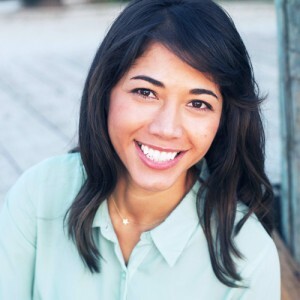 As passionate travelers we have a wealth of experience inside the industry from a unique perspective. We continue to travel the globe documenting our adventures and experiences from a wide range of businesses servicing travelers and tourists. 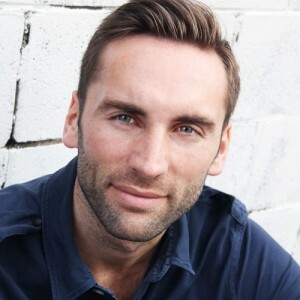 Our business experience means that we want to take the time to understand our clients' business goals and aspirations as we believe this puts us in the best position to advise about website content, app development, booking integration and a host of other features that are important in our industry. From our clients' feedback we understand that many travel and tourism companies do not want a new app or website to be solely about new photos, colors or logo's but a solution that enhances their customers' experience and benefits the processes within their business. Bondi Beach is an iconic Australian beach destination. 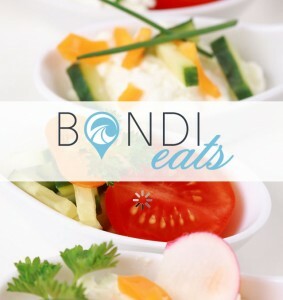 Bondi Eats app was created to be the best guide to discover and rate restaurants in Bondi for visitors and the local community. The design was inspired by the ocean surroundings. We wanted to build an app that would make it easy for users to quickly identify the best place for them to eat in Bondi through a clean UI and multiple app features. Some features include: location based viewing, 5 star rating system, photo galleries, filtering by cuisine and more! The app includes nearly 300 restaurants and was developed for iOS. We've seen many examples of websites that aren't finished or a development project that stumbles because developers do not fully understand their client's expectations or visa versa. Fork & Walk was one of those occasions. PromoApps was briefed to complete website development for this up and coming food tour operator in Berlin, Germany. There were two key challenges to complete the website - integrating the client's design expectations into the site and consultation around third party booking and payment systems. To find the best fit for the needs of the client, PromoApps helped advise on third party services available and a comparison of features of each one before fully integrating the booking API into the website. The result is a clear and easy to use website that incorporates the owners personal style and love for Berlin culture, history and food. Check out Fork & Walk Tours here! Zepher is a family operated tour business that creates fantastic trips to the Hunter Valley wine region, Sydney, Australia. PromoApps brief was to utilise a mobile app in a cost effective manner to help the brand engage with consumers in real time. 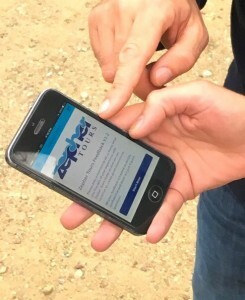 PromoApps created the Zepher Tours app, a mobile friendly web app that allows smartphone users to connect with the Zepher brand to view content, tour itineraries, pick up locations, social media and provide tour feedback. The tour feedback survey allows the Zepher Tours Manager to get instant email feedback from customers who are on their way back to drop off points allowing quick troubleshooting and great follow through to TripAdvisor where the business maintains a 5-star rating. Download the Zepher app here!